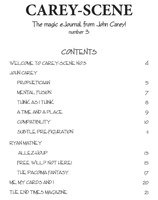 Categories > The Open Forum > Carey Scene 3 is here! 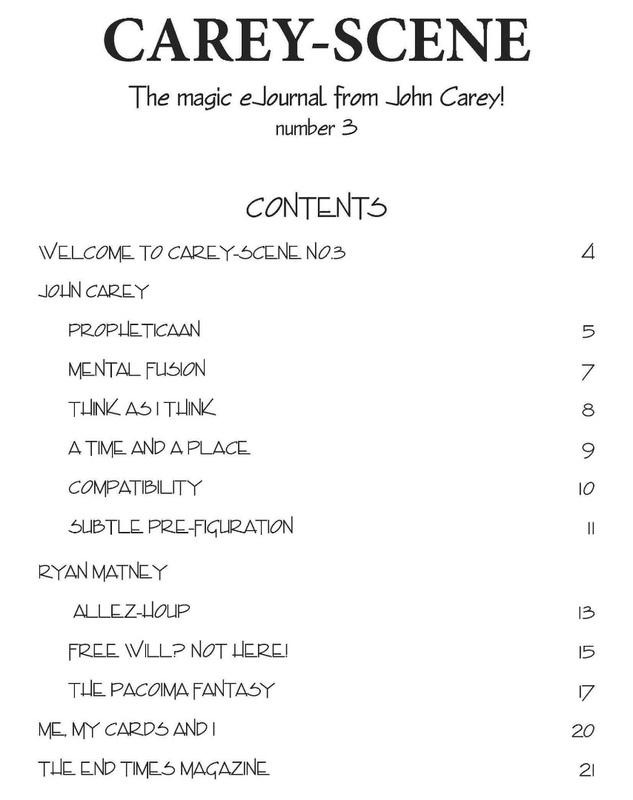 Carey-Scene 3 is here! So after a hiatus caused by my interest in cross country running and mountain climbing taking over, I’m thrilled to release this issue of my E Journal! We’ve not returned with a whimper either. Packed out with Six super strong card effects from yours truly and three additional great routines from my talented friend, Ryan Matney, you will love the plot diversity in this issue! None of the routines have been published before and they can be yours today. Effects include: Propheticaan, a self working card at any number prediction so direct and clean you will want to add to your repertoire immediately. Also we have Mental Fusion which is as clean a signature fusion effect with zero gaffs as you are likely to see. Think as I Think is my absolute favorite approach to the classic do as I do effect using a totally under explored concept buried in our literature. That’s just a small sample of what awaits you. No pipe dreams, no weird angles, no kidding! Thanks John! Money has been sent. (Don't know why it didn't work before). I love John’s creativity and kind spirit. I will be purchasing this later this evening! Just a quick heads up, guys: I’ve only gone through the first few pages, but John Carey’s Scene Number 3 download already gets my highest recommendation! The first three effects include an ingenious impossible prediction effect, a no-gaffs version of Anniversary Waltz, and a deliciously deceptive Do As I Do variation where both you and the spectator shuffle the decks fairly. Can’t wait to read & learn the rest. Thank you so much Arthur! A big thank you to you guys on this lovely forum who’ve ordered. I wish you many hours of pleasure with the material. Resurrecting this topic to remark on the quality of the material. My two favorite effects are, Subtle Pre-Figuration by John Carey, and the Pacoima Fantasy by Ryan Matney. Both are streamlined versions of Larry Jenning's effects, and both are outstanding. The other items are strong as well. If this is still available, and you haven't already grabbed it, I'm with Arthur and recommend you consider doing so. 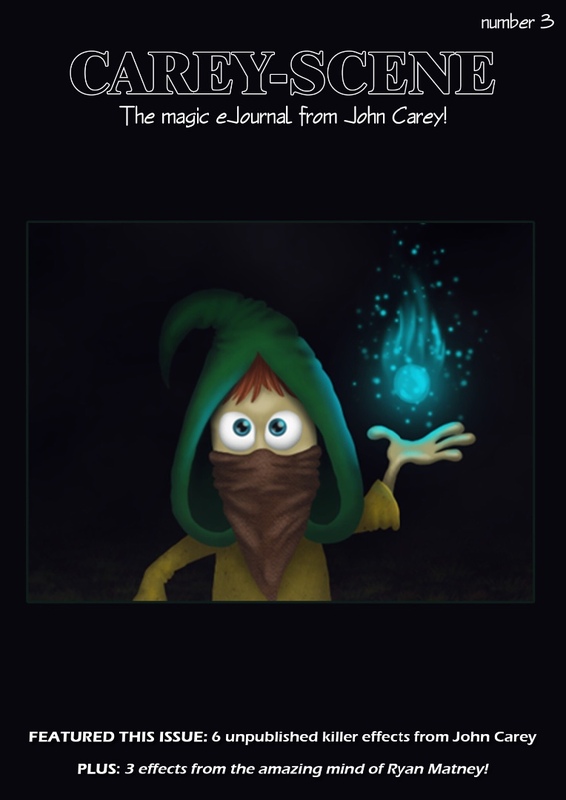 If you love clever card magic, that is!